BE Grand Resort Bohol - Southeast Asia’s hidden gem! 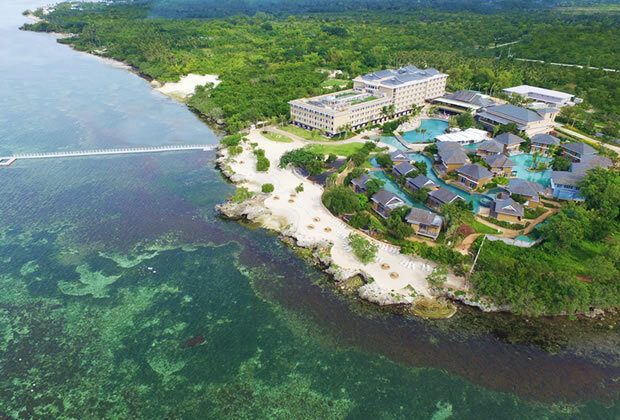 BE Grand Resort in Bohol announced as Southeast Asia’s hidden gem! been announced and Panglao Island is right on the map! BE Grand Resort in Bohol, a 5.0-hectare resort situated on a clifftop and naturally surrounded by lush vegetation has been awarded as Southeast Asia’s hidden gem by receiving the award for excellence for Luxury Hideaway Resort by the 2018 World Luxury Hotel Awards. The award was given during the ceremony and gala event at Ayana Resort and Spa in Bali, Indonesia on November 10 th . 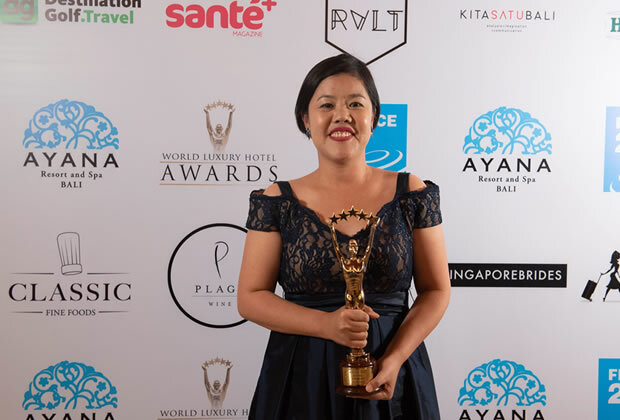 Over 360 guests flew in from around the world to attend the event, which awarded the world’s finest hotels for their luxury offerings and exceptional service delivery. 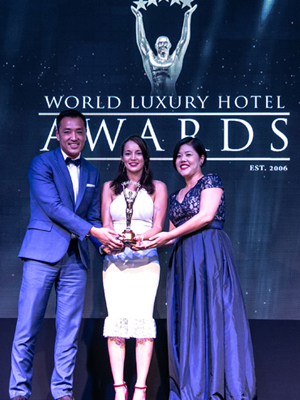 Honorary Consul Enrison Benedicto, Board of Director and owner of BE Hotels & Resorts and Pearl Lorraine Yang, Resort Manager, received the award and represented the Resort. In proximity by the vibrant tourist hub that is Alona Beach, BE Grand Resort is strategically tucked away from the crowd and bustle of Alona and yet still very accessible with a distance of a kilometer from the hot spot. Secluded for ultimate privacy, it is the top choice for vacationers who are looking to “unplug” from the world. BE Hotels & Resorts is owned and managed by Cebu-based property developer Enrison Land, Inc. (ELI), a family-owned corporation that shares the values of Filipino excellence for global recognition. BE Resorts currently operates two hotels, namely BE Resort, Mactan and BE Grand Resort, Bohol.